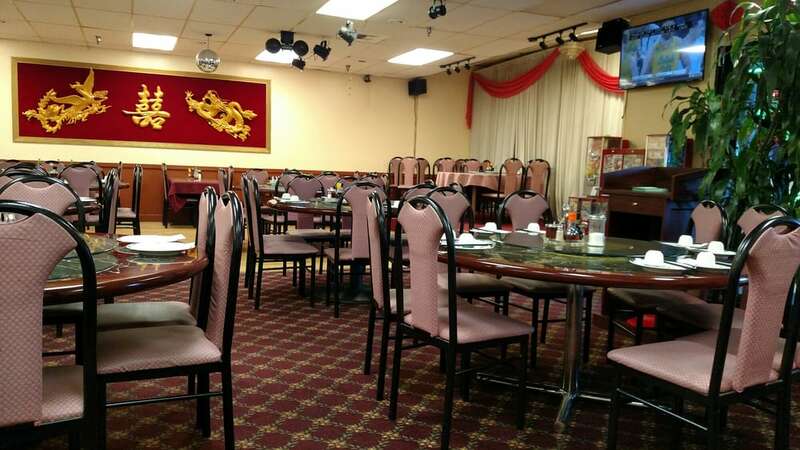 Owned by Jaymond Kwong and Kenlon Kwong, Foo Lam serves generously portioned Mandarin and Cantonese dishes and dim sum in a stylish environment. 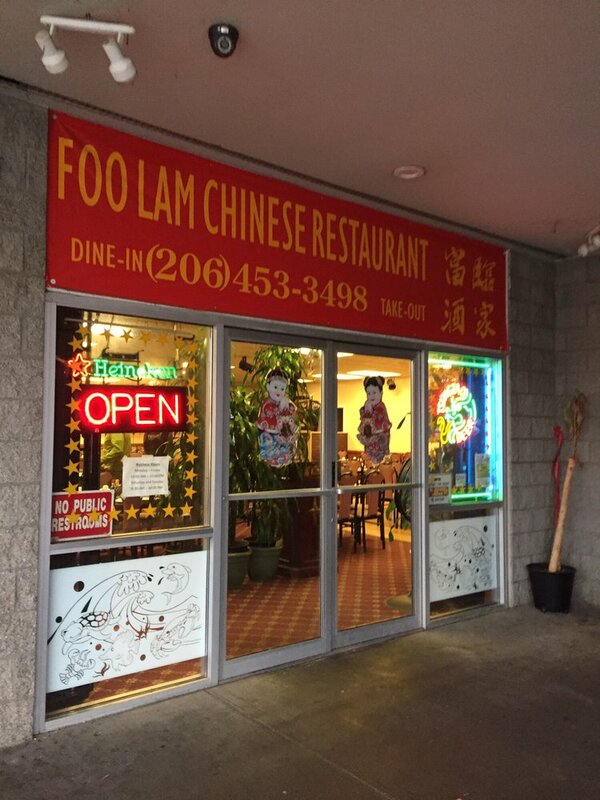 Foo Lam is best known for its flavorful soups, dumplings, and stir fry. Plus it’s a great alternative to long lines for weekend dim sum in the International District.